darkSpyro - Spyro and Skylanders Forum - Skylanders: Lost Islands - Is there any way to UNregister toys? 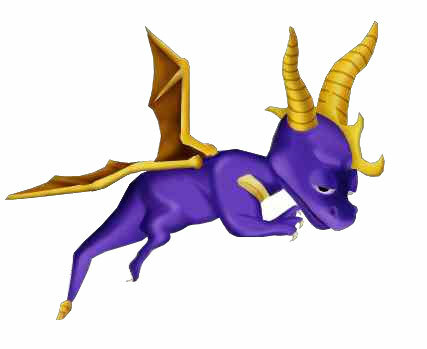 darkSpyro - Spyro and Skylanders Forum > Skylanders Mobile > Skylanders: Lost Islands > Is there any way to UNregister toys? See, I've been thinking about it, and decided to sell almost all of my SG figures after the last few characters, buttttt... I don't want an unfair representation of my collection in the games. It's easy enough to fix in all of the games EXCEPT the mobile ones and I actually registered all of my characters into Lost Islands, and I'm wondering, no matter how obscure- is there any way to get rid of all of them from my collection list and still use the same Activate account? As far as I know, there is no way to unregister them or take them out of your game. However, codes can be used more than once, so whoever buys them should still be able to use them. No there is no way (and now that the game has activate the thing about the codes working more then 1 time is no longer true).